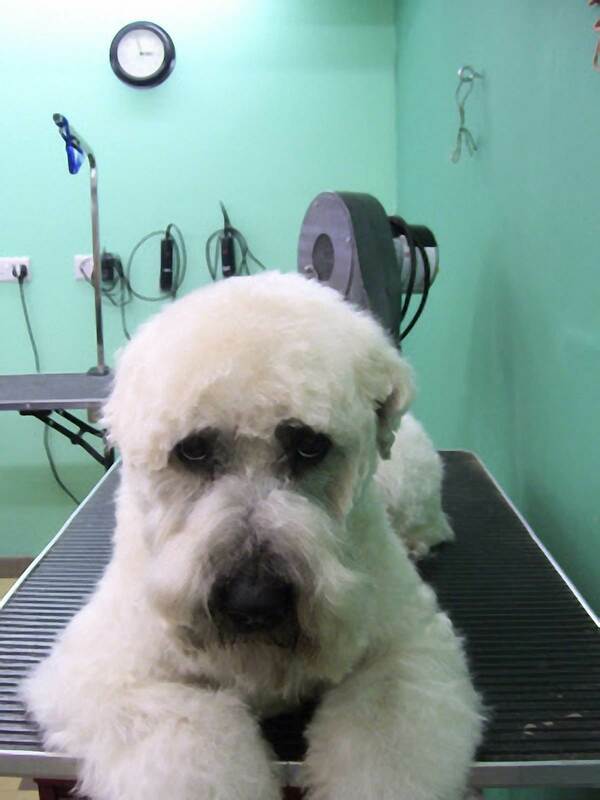 Our Clients: Here you will find testimonials from a number of our clients at Harefield Pets and Grooming about our service along with some photos of their dogs. 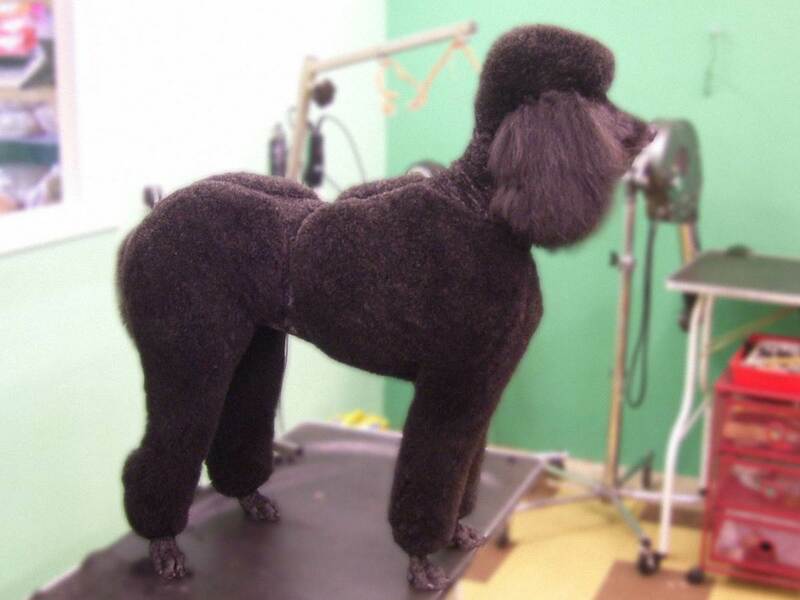 To all dog owners out there looking to find a groomer who can offer kindness and care, excellent grooming, respect for owners individual needs and wishes for their dogs. 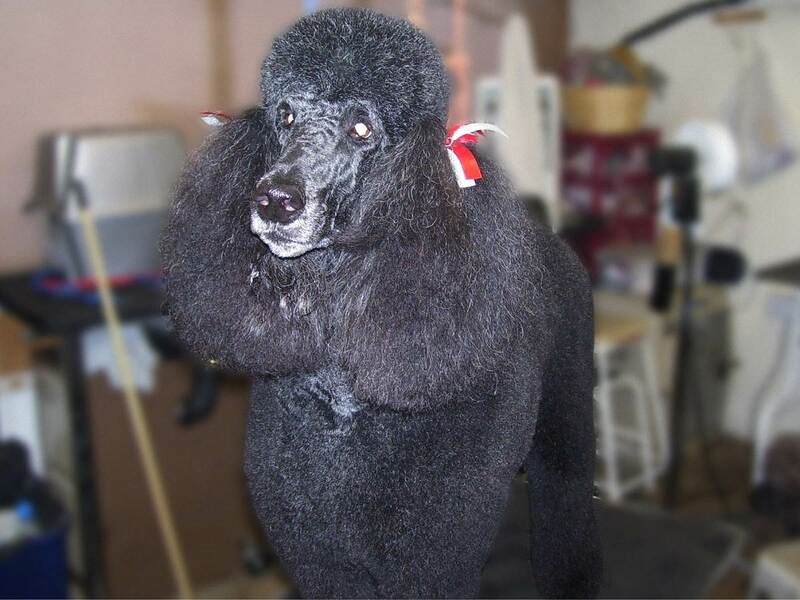 We have been using Sue for 8 years despite having a niece who is a dog groomer who is always willing to groom our dog free of charge. 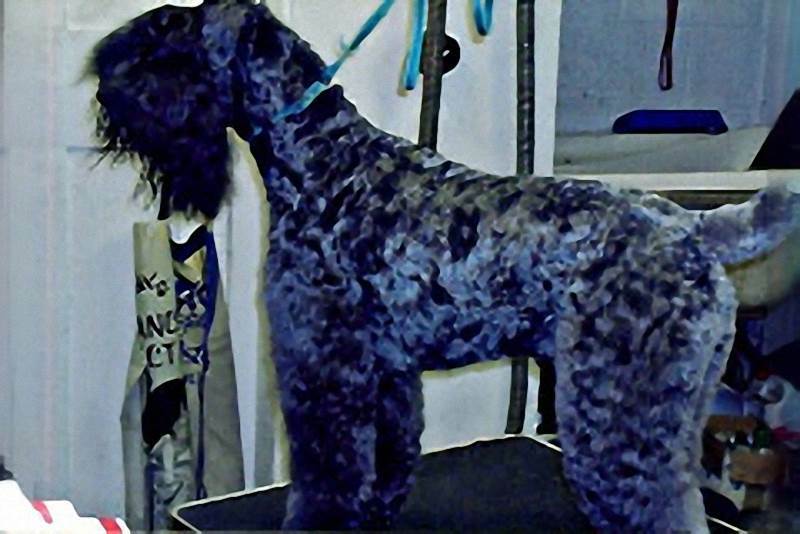 Our dog is a Kerry Blue terrier; not the easiest breed to handle. Sue has always been very accommodating around days and times and we highly recommend her. 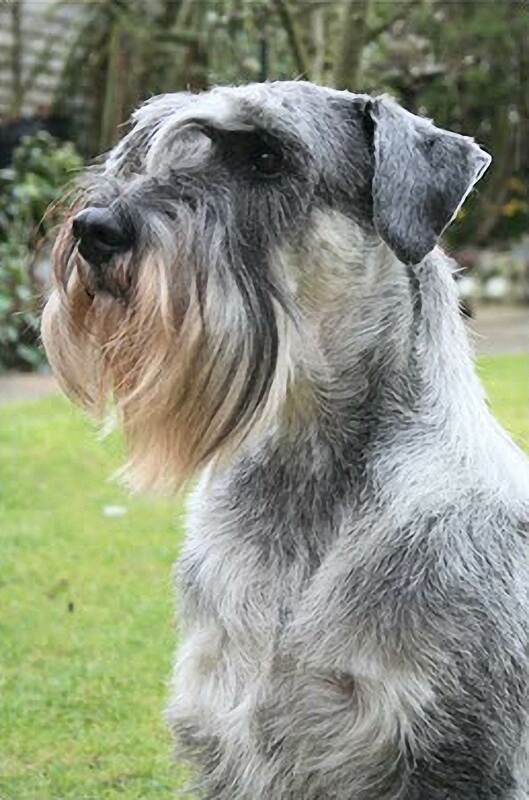 Dennis the Schnauzer has been coming regularly for Hand Stripping, and Grooming for several years. He is a lovely boy! 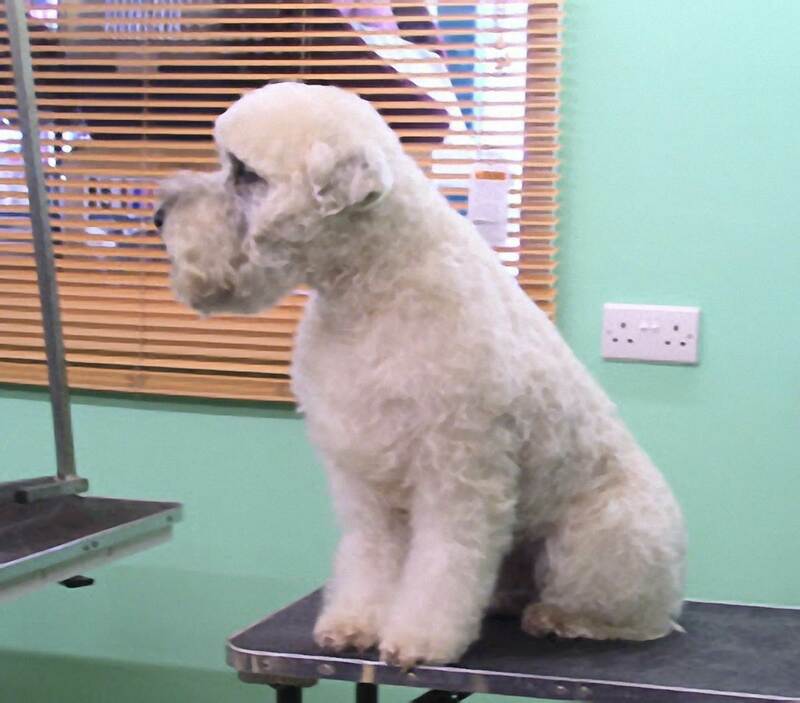 I have a three year old dog called Missi, who has been groomed at “Harefield Pets and Grooming” every six weeks, since she was a puppy. 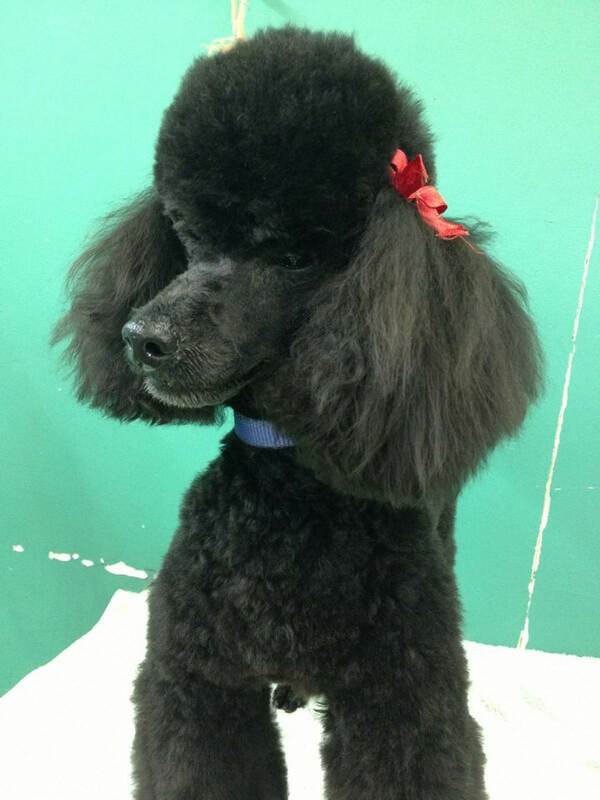 Missi loves her grooming sessions, and walks home like a “Princess” for all to see. 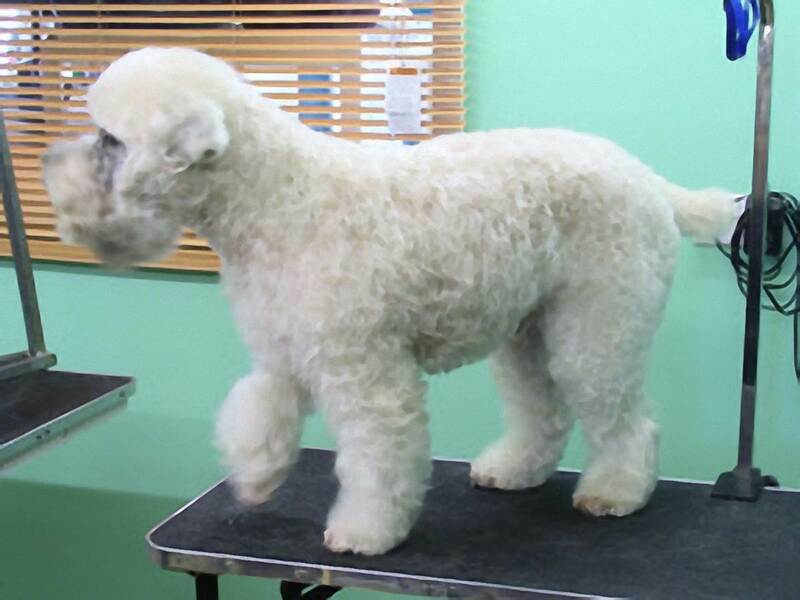 I have the utmost faith in Sue, and her team-they love all the dogs they groom, and take such care with them all. I would never dream of going anywhere else. 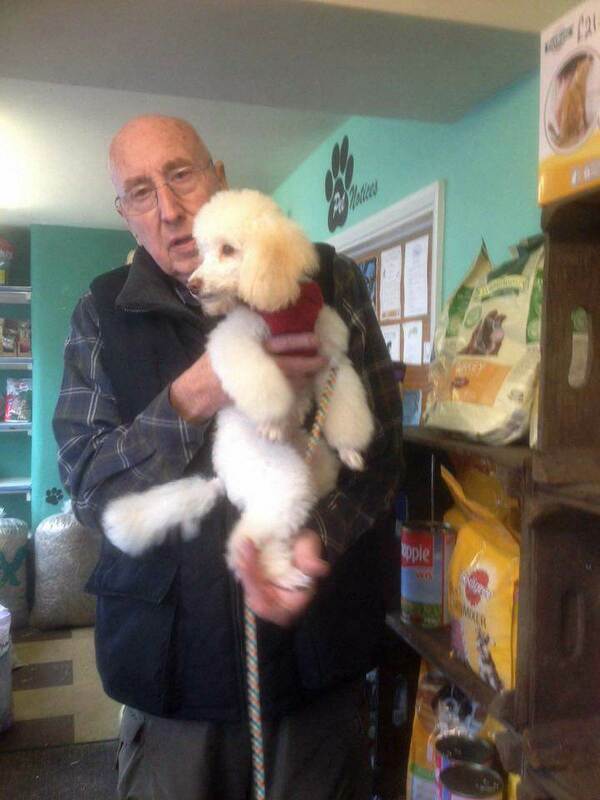 This is George and Titch, George has been a customer for about 17 years, below is Kassie, his first dog. 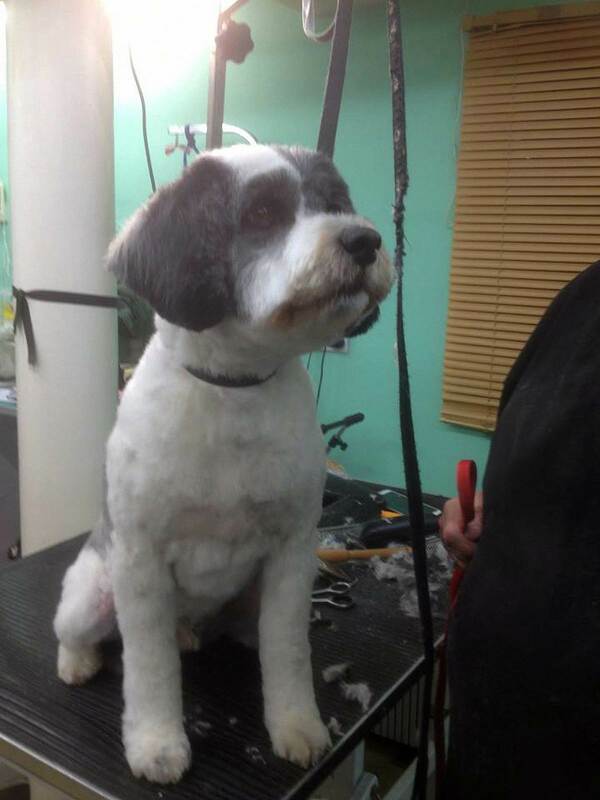 This is George an Titch, George has been a customer for about 17 years, below is Kassie, his first dog. Kassi aged 7 years. 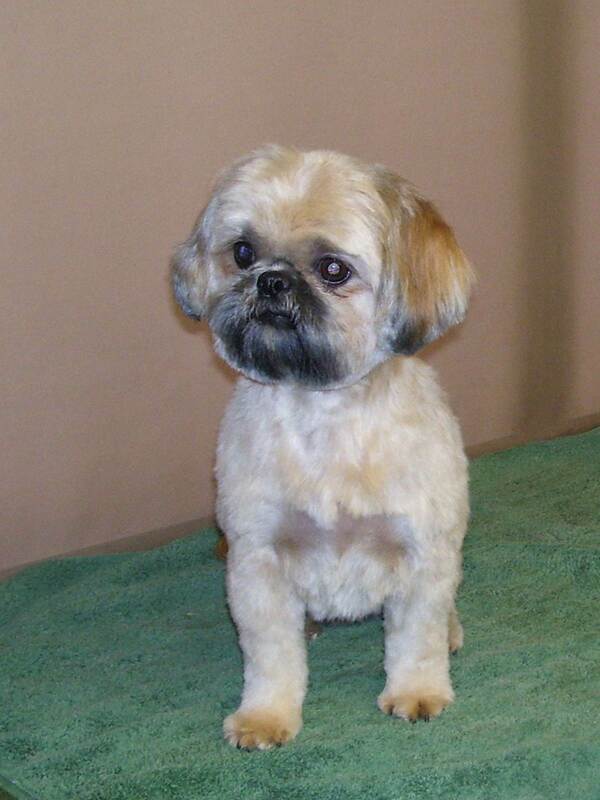 Kassi is so patient, she never moves for the entire grooming process, which takes hours. 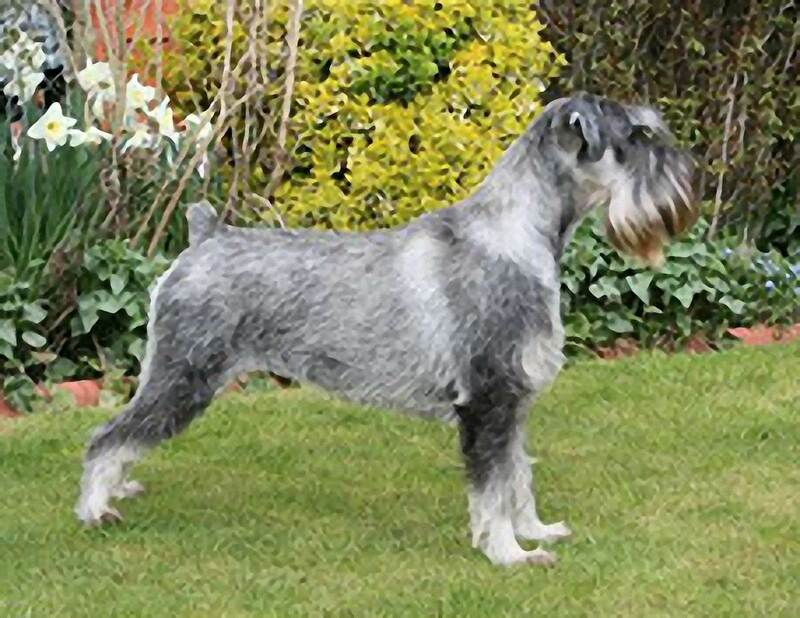 She is in the Royal-Dutch trim. Sadly this lovely girl passed away early 2015. She will be sadly missed by us all. Ollie goes in a Scruff, and always comes out FABULOUS! Sue and all the girls are fantastic, and always very friendly. Lovely Place, Lovely People, and Ollie is always happy there. 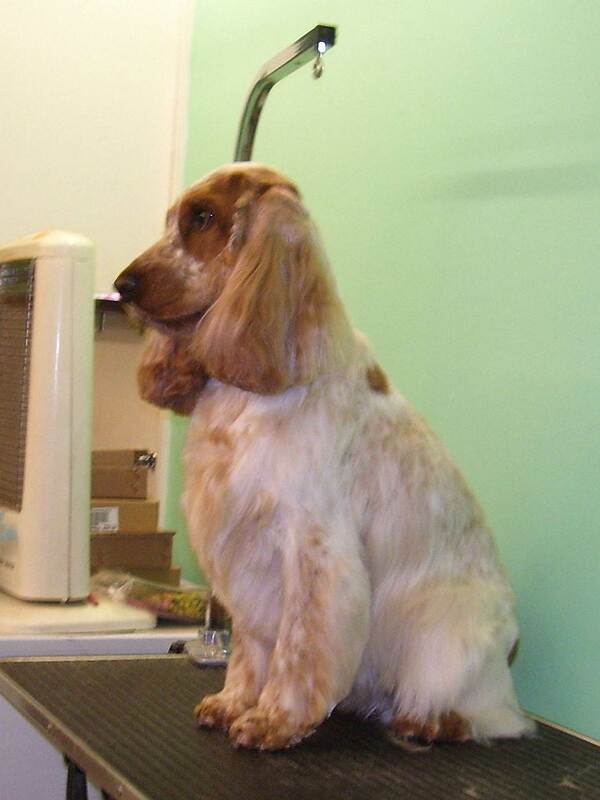 Our final photos are of Bobby the Toy Poodle, always a delight to groom; Barney the Spaniel, such a good boy and Monty the Tibetan, doesn't he look smart!